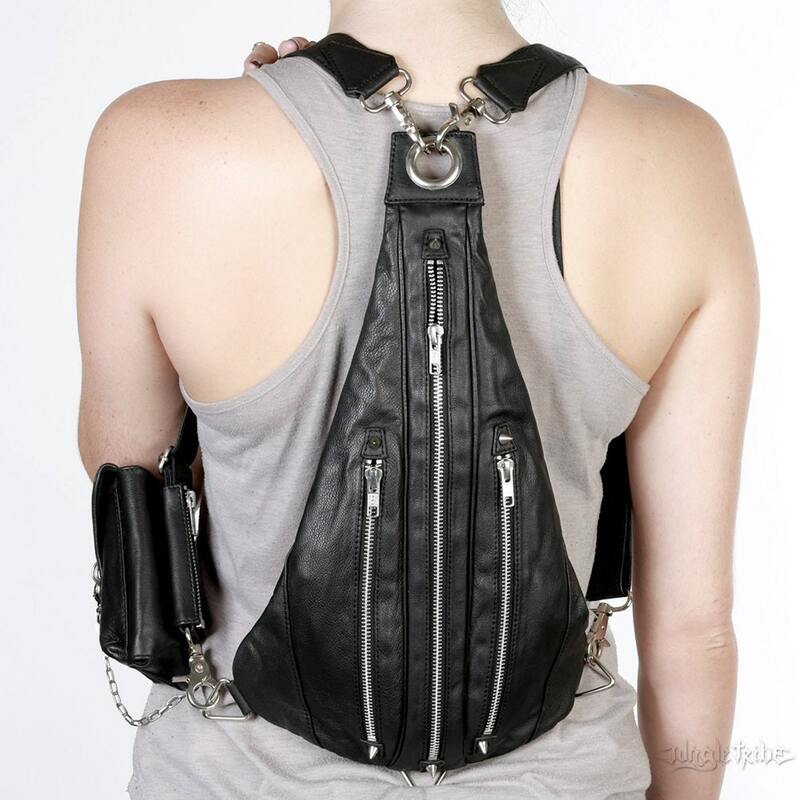 This is a story about a small backpack that can be worn as a fanny pack. 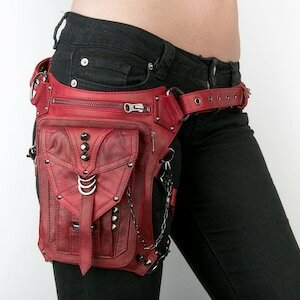 Some of you out there might have been around during the fanny pack era. I always felt invincible when I wore my fanny pack. I felt like I belonged in the movie RAD, it was awesome. I was rocking that look hardddd. Fanny packs were so cool for dudes to wear. But for girls, it was different. All the older girls that I would spy on at the hockey game wore small sized backpacks. I always thought they were so cool. They didn't fit that much in them, so they weren't that functional, but they looked so cool, and how much stuff did you need to pack around at that age anyway? Thing is, they just looked so cool. It was definitely a girl look, so I continued to have small backpack envy while I rocked my fanny pack. 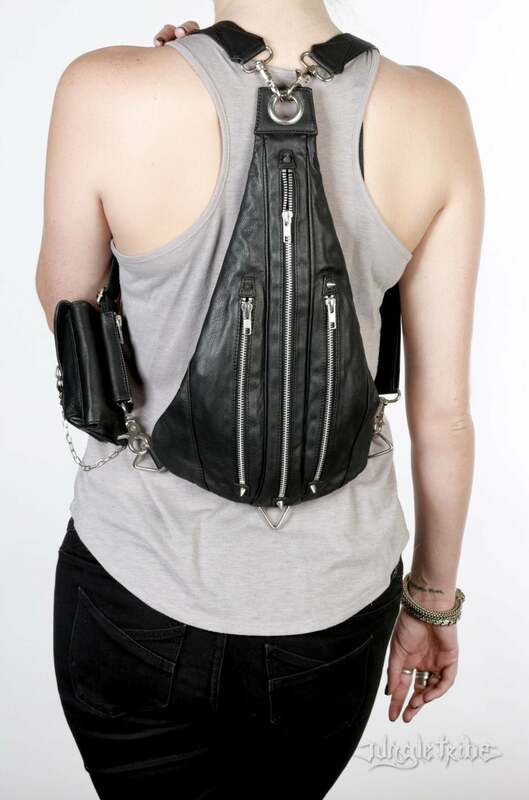 Fast forward until now where I see all this hipster chicks wearing small backpacks agin. 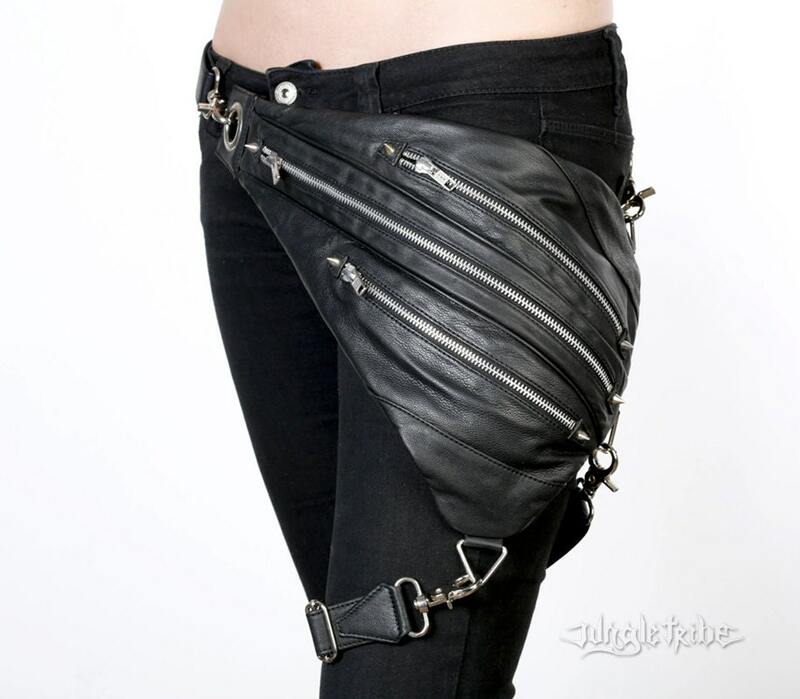 And then you see the festival girl who has jut figured out that wearing a fanny pack is cool, and functional. Most of them were still crapping in diapers when these bags were cool the first time. So I decided to merge the 2 looks together (backpack and fanny pack) in our classic jungle tribe style. I wanted it to look more biker than hipster, something tough, but still rad. So I came up with this bag, something fresh, a new look. 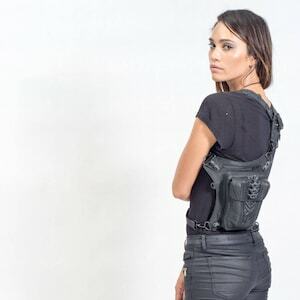 You can wear it as a backpack or fanny pack, and with the extra strap worn around your leg you have the hip holster style. We wanted the bag to be sleek, but still be able to hold enough stuff. We know that you are all used to wearing big purses, and we want you to wear your bag every single day, so we made a separate attachable cell phone holder, with 2 pockets, one suitable for change, lipstick, ,keys, whatever it is that you want easily accessible. It also has a card holder that is attachable with chain. Each of the 3 zipper pockets have individual separated compartments. 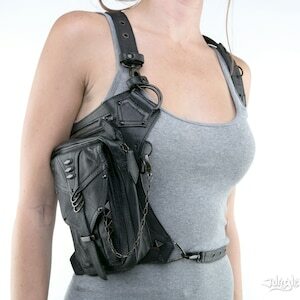 Removable card / phone holder that measures approx 6" x 3.25"
This bag is seriously amazing!! It’s exactly like the photos, you can tell it’s made out of great material, definitely is worth the price, and the pockets are actually surprisingly big for how it is, and yes the little extra pouch it comes with is capable of holding an iPhone plus! 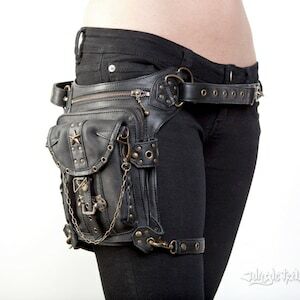 I’m in love with this bag!